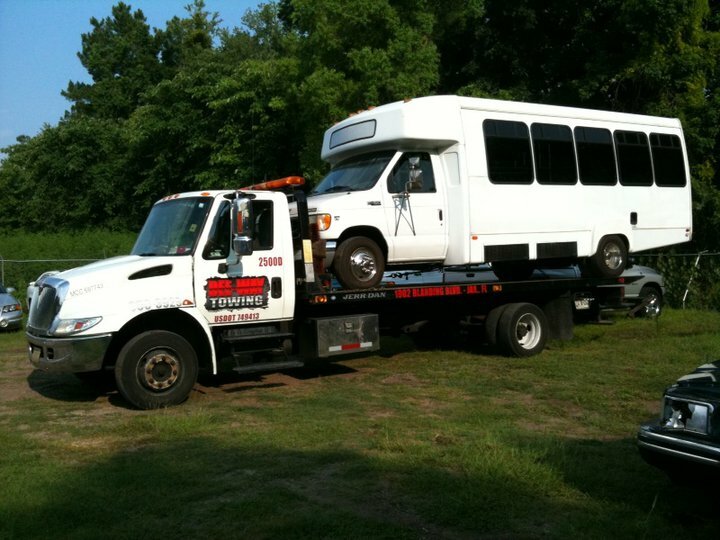 Deeway towing is equipped and capable of moving limousines and small equipment . Whether you need services in Georgia, or in the state, we are ready to serve you 24 hours 7 days a week. Call us today for a free price quote (904) 356-3929. DEE-WAY Towing is a company providing courteous and professional 24 hour dispatchers. Our employees are highly skilled, well trained professionals who take pride in their work. Our motto is Quality Service, Integrity and Customer Satisfaction.